LaLiga carries on and this Saturday brings week seven at 4.15pm CEST at Camp Nou. The visitors are Athletic Club and for the clash with his former club, Ernesto Valverde has named an 18 man squad. Members should bear in mind that the weekend’s match in the first which requires the 2018/19 season ticket. 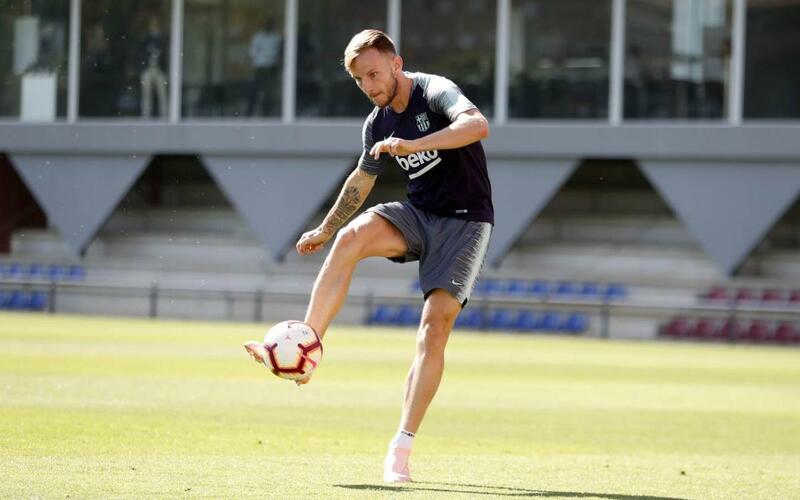 The squad for the visit of the club from Bilbao is the following: Ter Stegen, Semedo, Piqué, I. Rakitic, Sergio, Coutinho, Arthur, Suárez, Messi, O. Dembélé, Rafinha, Cillessen, Lenglet, Jordi Alba, Munir, S. Roberto, Vidal and Vermaelen. Left out are Denis Suárez, Malcom, Samper and Aleñá with Umtiti missing due to injury. On Friday the squad trained for the final time ahead of the game against Athletic. All the available players took part in the session along with Iñaki Peña from Barça B at the Ciutat Esportiva. Samuel Umtiti did not train due to a knee problem and he will miss Saturday’s game. His recovery will dictate his return to action.